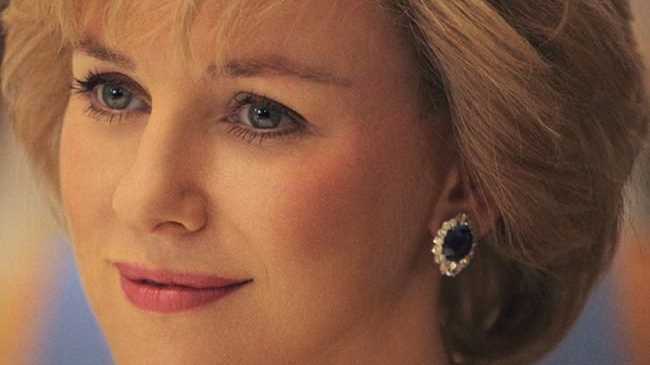 THE first photograph of Naomi Watts as Princess Diana has been released. The Australian actress plays the tragic royal - who died in a Paris car crash in 1997 - in the recently re-titled biopic 'Diana' and says she is ''honoured'' to have been cast in the role. Principal photography started this week on the movie which portrays the last two years of Princess Diana's life. Directed by Oliver Hirschbiegel, it will explore the princess's relationship with the heart surgeon Hasnat Khan and her romance with Dodi Fayed, who died in the crash with her. Ecosse Films said the movie is ''a compelling portrait of Diana, Princess of Wales during the final two years of her life. "It charts how finding true personal happiness allowed her to achieve her defining successes, as she evolved into a major international campaigner and humanitarian''. Ecosse Films' Robert Bernstein and Douglas Rae stated: ''We are very excited to be working with such a talented and creative team both in front of and behind the camera. Locations for the nine-week shoot will include Croatia, Mozambique, as well as various locations in and around London and the South of England. The movie was previously titled 'Caught In Flight'.